Fall Management Blankets are a colorful and cozy way for medical workers to identify patients with a high risk of falling. 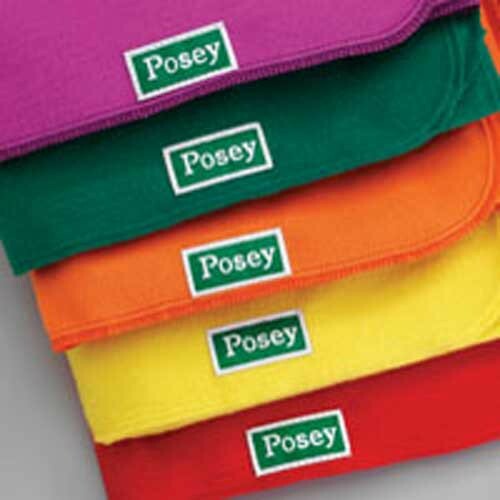 These blankets are manufactured by the Posey company and can be used in bed or in a chair. Available color options include red, orange, purple, yellow, and green. They are made of polyester and meet CA #117 Section E Flame Retardancy Standards. They can be purchased individually or in bulk packs of 36 blankets each. Nice blankets. These blankets are so soft and warm. These blankets provide the great comfort to the patients in my hospital and they feel so relaxed in these blankets. Even we can easily recognize our patients due to their different colors.